Posted in: Radio Control, XRAY. Tagged: New Releases, RC. 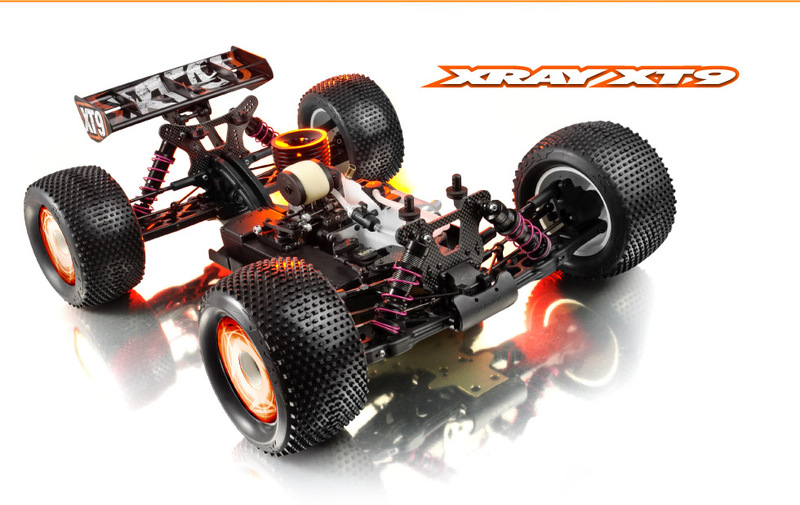 The all-new XRAY XT9 is built on the heritage and winning pedigree of the highly successful XT8 truggy blended with the finest and best from the new XB9 platform, creating a new champion…XT9. The XT9 is the next evolution of the XRAY off-road concept, featuring innovative XRAY Multi-Flex™ adjustment, superior weight balance and weight distribution, easily adjust chassis flex settings for traction and stability adjustment as well as more forgiving and easy-to-control handling. Long-term tested by factory racing team and regular drivers in all conditions, the innovative design focuses all the way down to the smallest details to increase performance, handling, and reliability. 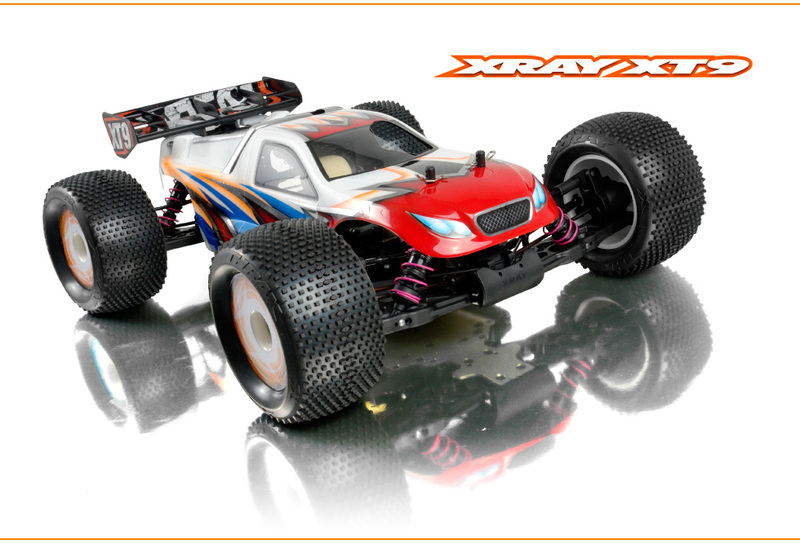 Building on the heritage of quality, performance and support evidenced by multiple Car of the Year awards, Viewer’s Choice award, and countless wins and victories at racetracks around the world including the prestigious European Championship title, XRAY is proud to present the new XT9. Developed, designed and manufactured all in Europe.